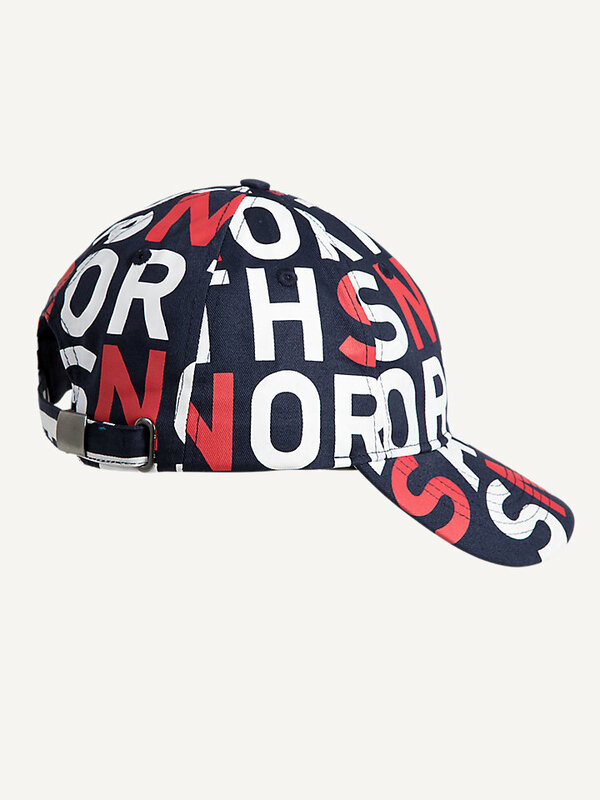 Cotton twill cap with a metal buckle. Gives you a bold look while protecting yourself against the elements. 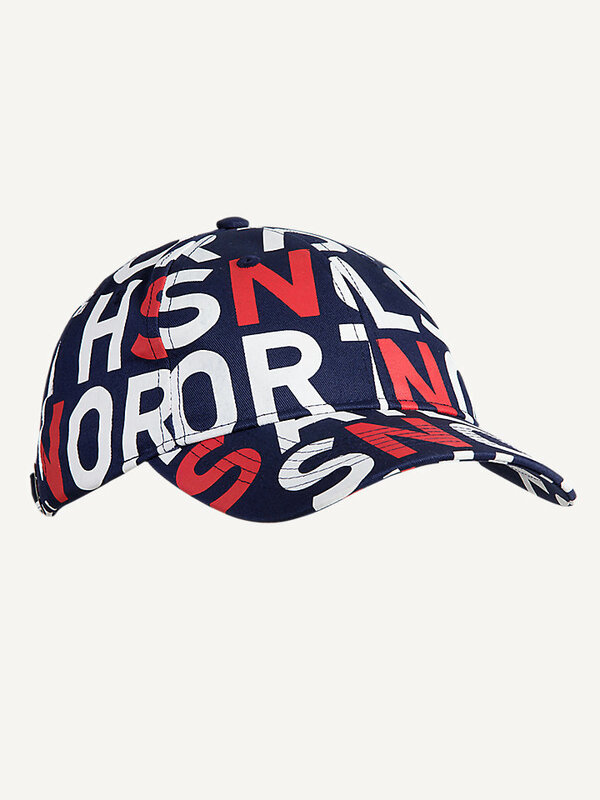 Look no further: this cotton twill baseball cap with a personalized, allover print is a great choice for any adventure. When it comes to water-resistance, wrinkle recovery, and durability, cotton twill is a true winner. The metal buckle at the back gives you the chance to adjust this cap until it fits you perfectly, while looking bold at the same time.